Thanks to the website of Gigabyte, where they have already listed new Graphics cards from AMD camp. 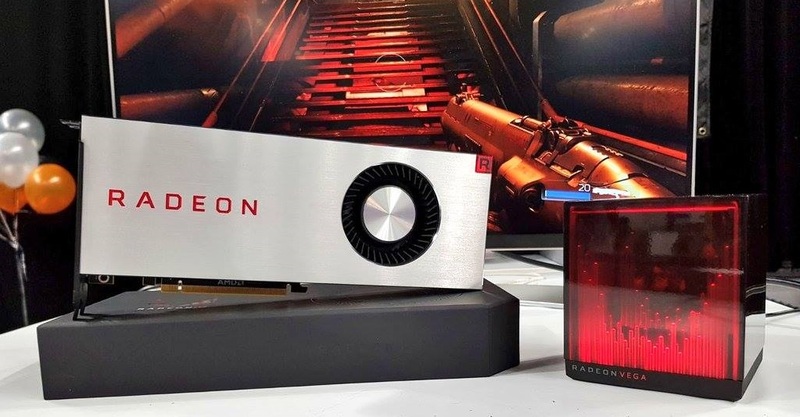 Both GPUs would be called as Radeon RX Vega 64 and Radeon RX Vega 56, where Radeon RX refers to the family to which it belongs, in this case, Gaming, while the digits 64 and 56 refers to the Vega 10 silicon computing units, so the Radeon RX Vega 64 will offer 4096 Stream Processors, standing as the top model range, and having underneath a Radeon RX Vega 56 with 3548 Stream Processors. Both GPUs would finally go on sale at a cheaper price than expected. 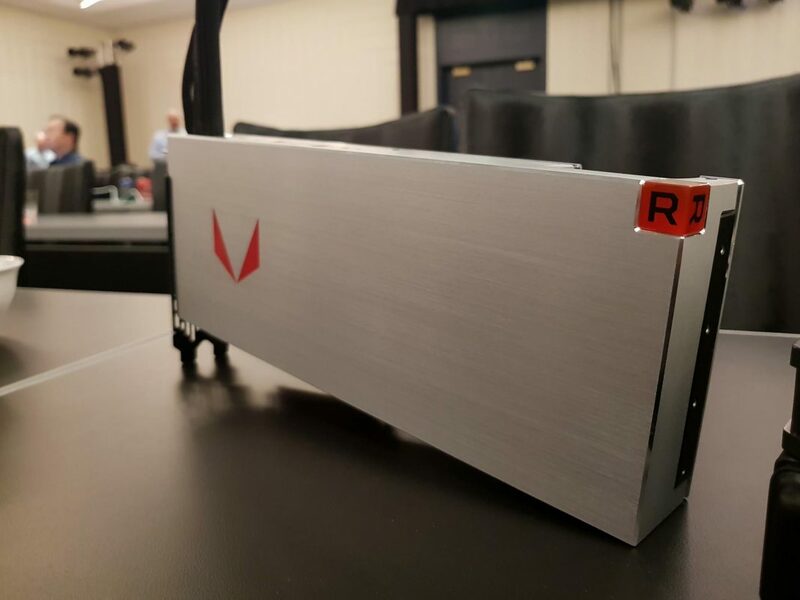 The Radeon RX Vega 64 would arrive for 499 dollars (599 euros) or 549 dollars (649 euros) in case of choosing the Special Edition. This price will go up to $ 599 (699 euros) for the water-cooled version, while the Special Edition variant of the same would cost between $ 649 and $ 699 (749/799 euros). The cheapest model in the form of Radeon RX Vega 56 would go on sale for $ 399 (499 euros). The AMD Radeon RX Vega 64 (both versions) would reach a Base / Turbo frequency of 1247/1546 MHz driving a TDP of 300 to 375W, while the water-cooled model will reach 1406/1677 MHz with a TDP of 375W, 115 More than the GeForce GTX 1080 Ti and more than twice the GTX 1080 (180W). In this way we can see that not everything is clear and before its official presentation AMD is making last minute adjustments in the price, although we do not know if at dawn on Tuesday the company will officially talk about this to reveal all the doubts.